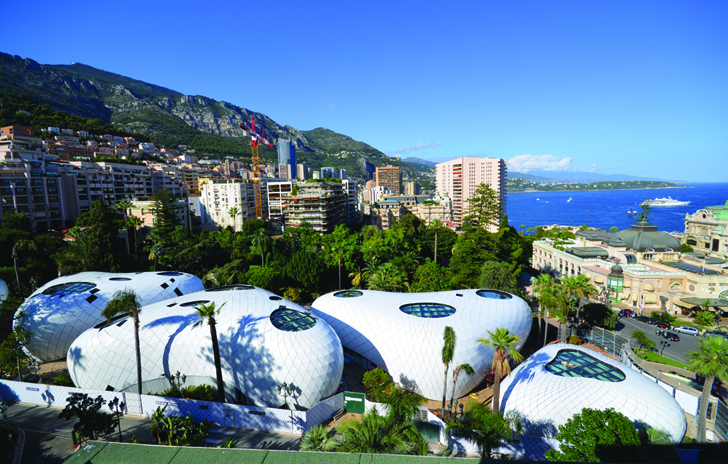 This amazing pavilions designed by Richard Martinet of Affine Design are part of large restoration project of the Place du Casino in Monte Carlo. The project included the restoration and embellishment of The Hotel de Paris from 1864, and the replacement of the Sporting d’Hiver from the 1930s with three mixed-use buildings. 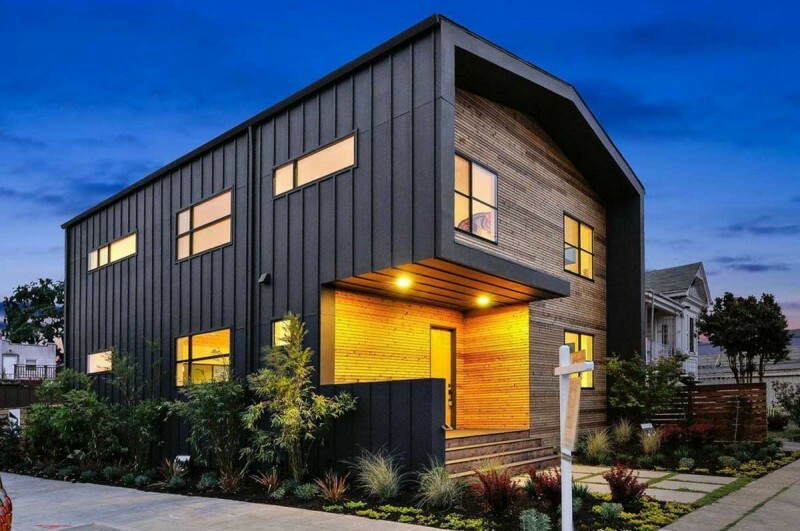 This contemporary house designed architecture firm Baran Studio for a family in North Oakland, California. 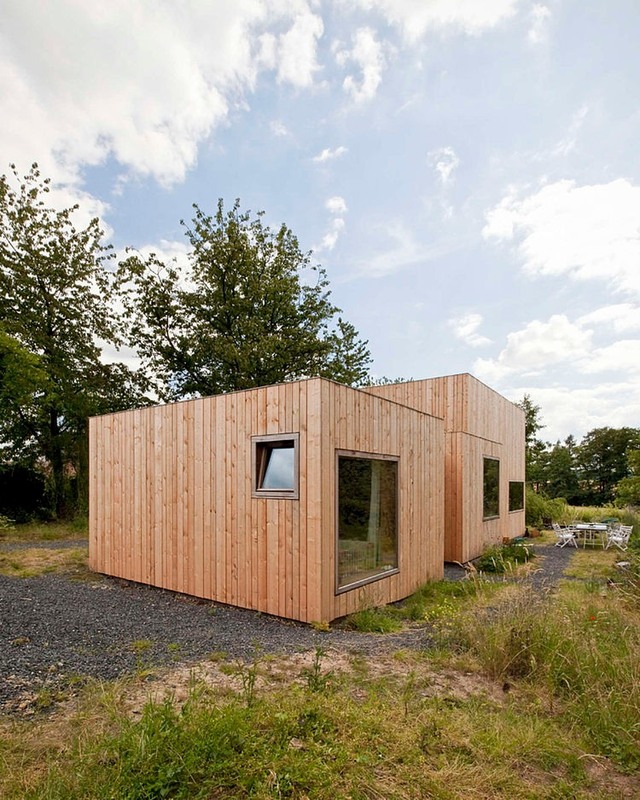 This building conntects traditional design with very modern elements such as a roof. It becomes a skin that is wrapped around the exterior. Wood and metal referes to industrial style but warm residential feel is preserved. The interior designis kept modern and simple but it is also very cozy. This house is a great example of old building renovation. 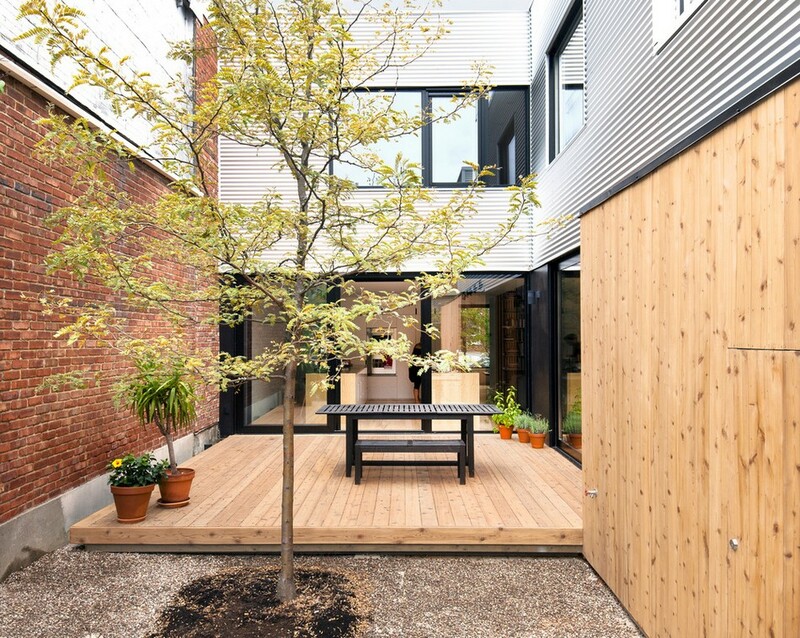 Designed by la SHED Architecture and located in Montreal this old duplex was transformed into a single family home for two adults and their two kids. 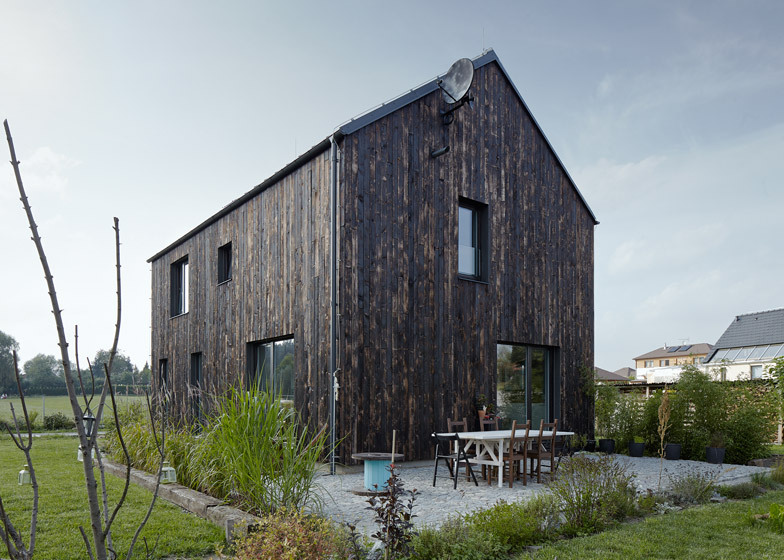 Designed by Czech studio Mjölk Architekti, the house is clad with vertical timber planks that have only been slightly burnt, giving the exterior a multi-tonal appearance that varies from pale brown to black. 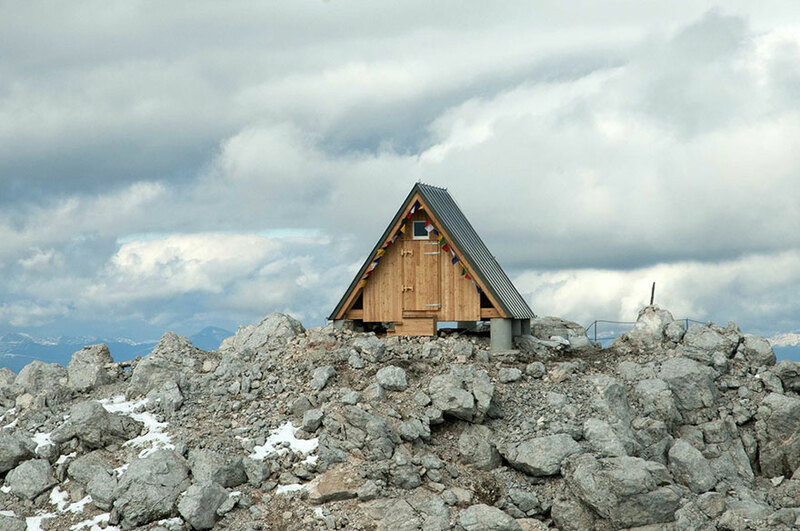 This mountain-top hut with a sweeping panoramic view of the Julian Alps in Italy is free to stay for anyone who firstly hike 8,300ft up Foronon del Buinz Mountain to get to it. 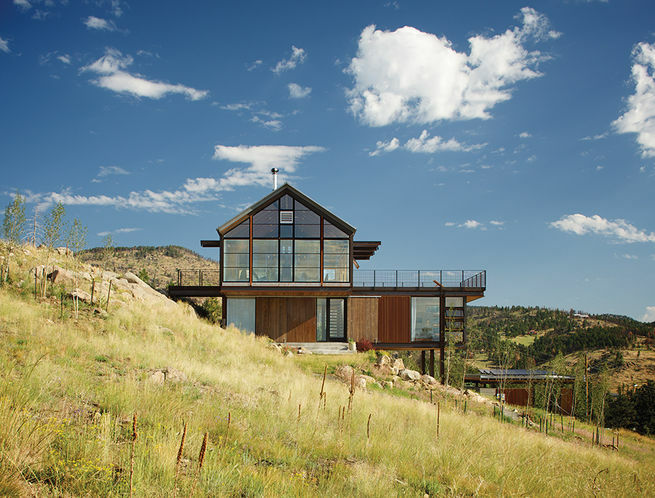 Colorado architect Renée del Gaudio and his wife purchased in 2008 in Boulder land with relocating there from Denver with their two small children. 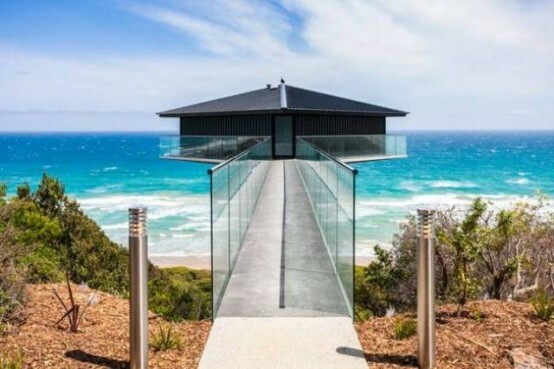 This iconic Pole House overlooks ocean on three sides.F rom inside the home, the social zones have a panoramic 200 degree view of the ocean beyond. 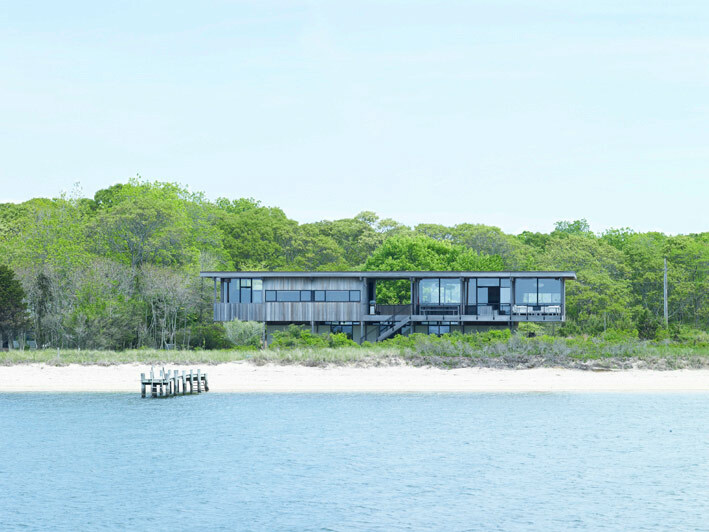 The interior is minimalist and in dark shades, nothing distracts attention from the awesome views. Minimalist wooden residence designed in 2014 by M Architecture. It’s situated in Thuin, Belgium.